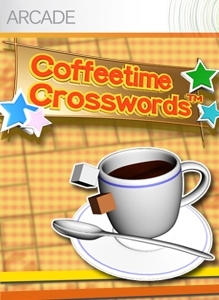 Coffeetime Crosswords was last confirmed available on Xbox 360 on March 18, 2011. 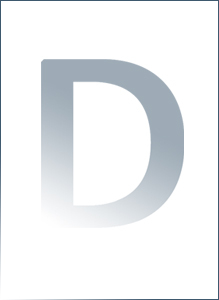 Konami and Voltex’s other downloadable titles remain available as of July 2016. This implies that the license from Penny Press who originally produced the crossword puzzles in the game expired at some point after March 18th. This page is a placeholder. More details on this game and its delisting will be added soon but now you know for sure it’s been delisted. If you’ve got more details on this game’s delisting feel free to leave them in the comments below. If you’d like to provide some details in a private or anonymous fashion please use our contact form.